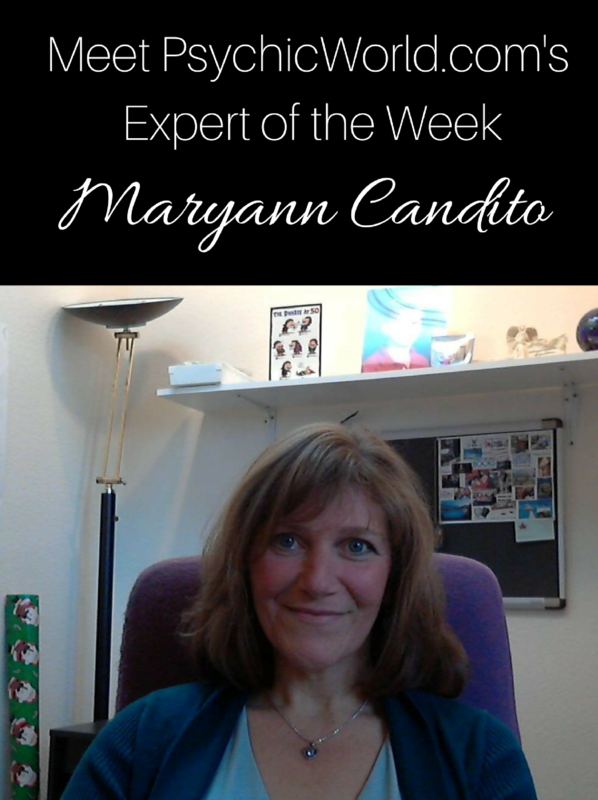 Maryann Candito will help you get soul level clarity, attract a soul mate/twin flame relationship, and transform money and career issues within your life. You can read more about her here. Hi Maryann! Thank you so much for taking the time to do this interview for the PsychicWorld.com readers and visitors! Let's start with the interview now! understand the purpose behind it all. oracle decks to give an added dimension to the readings. Psychic World: Are there any areas you adore working in? (love, career, empowerment)? Guides suggest you do to clear and activate your manifesting energy! heard my name being called, I opened my eyes and it was my friend David. Soul's purpose when the opportunity would present itself many years later. with me. I'd be honored to help facilitate your energetic shifts! If you are interested in getting an Akashic Records Reading, Angel Reading or Law of Attraction session with Maryann, please click on the links to her profile!